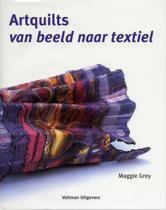 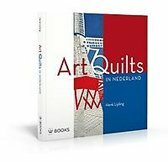 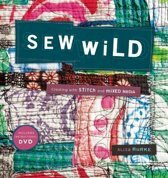 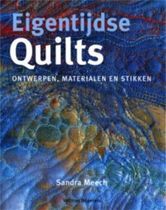 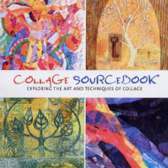 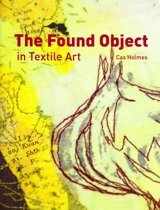 A vibrant and growing community of crafters has embraced quilting and this outstanding international collection will inspire and captivate them. 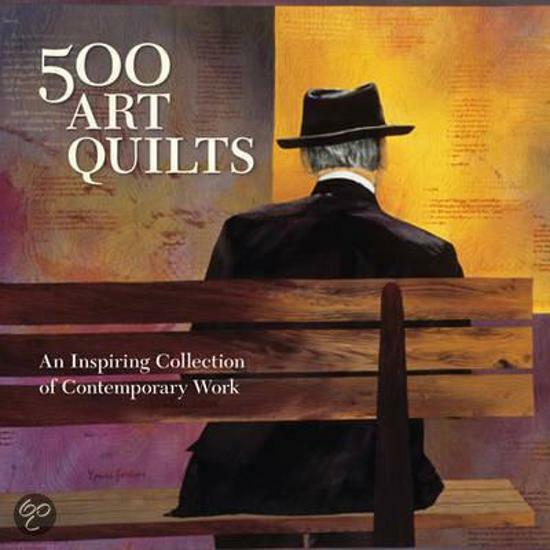 Juried by Karey Bresenhan, one of the most prominent figures in quilting, it presents 500 magnificent contemporary art quilts, made in fabric and other media, and showcasing diverse designs, materials and techniques. 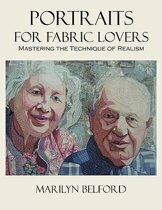 From their very inception, these quilts were destined for display rather than practical use, with an extraordinary quality of image, form, line and composition.